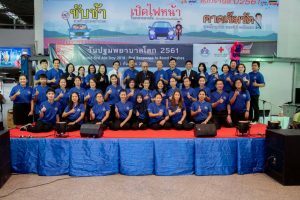 On 5 September 2018, the Thai Red Cross Society (TRCS) organized the World First Aid Day 2018, which is celebrated worldwide annually during the second week of September. 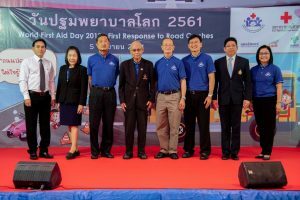 The event was held at the Bangkok Bus Terminal at Mochit and participated by many members of both public and private bus operation agencies, as well as representatives from the International Federation of Red Cross and Red Crescent Societies and the International Committee of Red Cross. 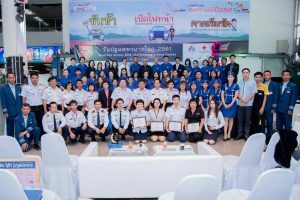 This year, the event focused on first aid and health response to road accidents. 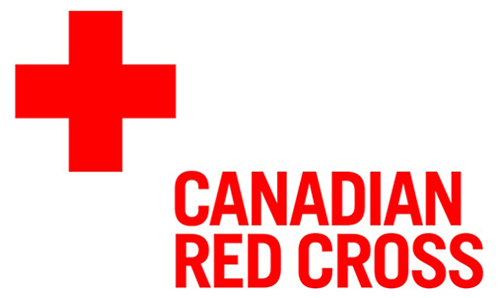 First aid demonstration and educational materials were provided to participants by the TRCS First Aid and Health Care Training Centre. Leading up to the event, 359 staff of the bus operation agencies participated in the first aid training to learn how to provide basic care to passengers during emergencies. Click here to see activities conducted in lieu of the World First Aid Day by the TRCS First Aid and Health Care Training Centre. 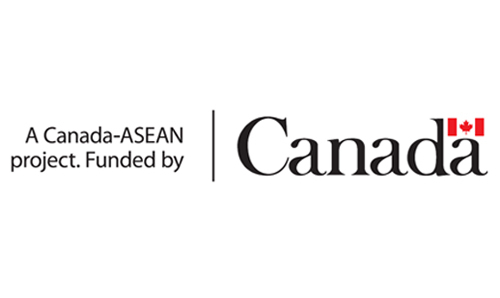 Below is a video produced by the centre on first aid techniques for road emergencies.